No longer are video interviews just for long distance candidates. 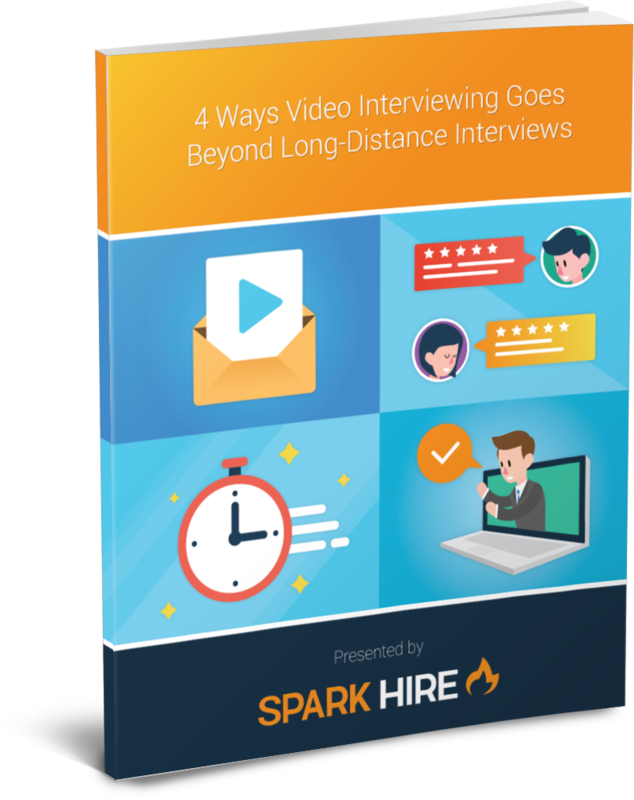 Discover 4 more ways to use video interviewing in Spark Hire's latest eBook. Ready to learn more? Fill out the form to get the eBook! Ready to get a free eBook?